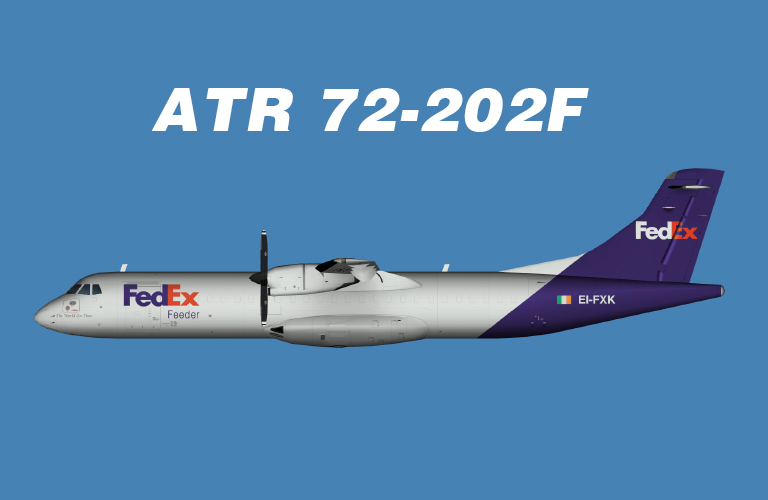 FedEx US registered Aerospatiale ATR 72-210 HD textures for the OSP ATR 72-210 base model. These are FSX/P3D textures only. The OSP ATR 72-210 base model is required. Updates N821FX paint and adds N819FX to give a bit more variation to choose from when installing plans using these planes. Fedex Airbus A310-300F FS9 for the TFS A310-200/300 base model. These are FS9 textures only. The TFS A310-200/300 base model is required. It can be found at www.avsim.com. Search for tfs310.zip. 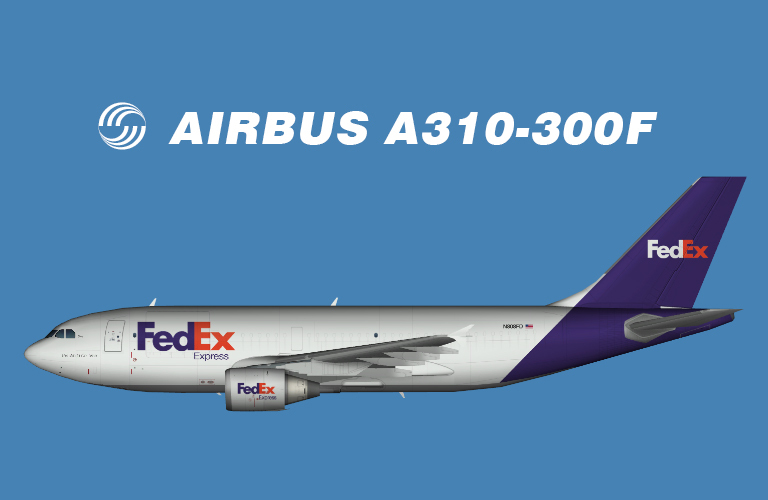 Fedex Airbus A310-300F FSX for the TFS A310-200/300 base model. These are FSX textures only. The TFS A310-200/300 base model is required. Morningstar Air Express ATR 72-200F opf FedEx FSX textures for the OSP ATR 72-200 base model. FedEx MD-11F FS9 repaints for the FSPainter MD-11 FS9 base models. Included are both GE and PW paints. These are only textures. The FSPainter MD-11 FS9 base models is required. It can be found at AVSIM. Search for fsp9ai_md11.zip. 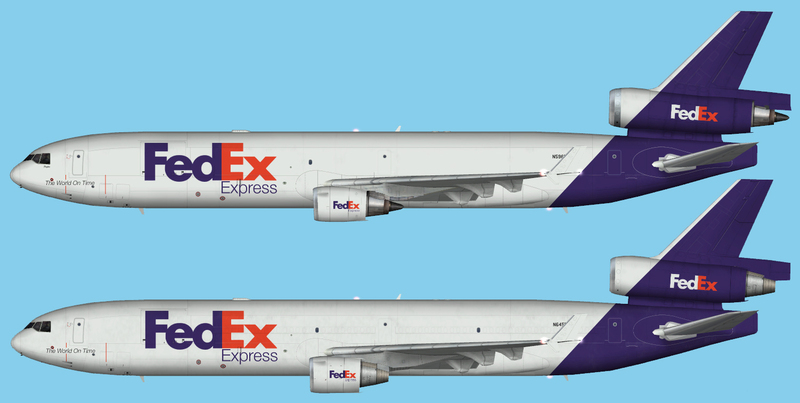 FedEx MD-11F FSX repaints for the FSPainter MD-11 FSX base models. These are only textures. The FSPainter MD-11 FSX base models is required. It can be found at AVSIM. Search for fspxai_md11.zip. FS9 paints are not forgotten. I just haven’t had time to make them yet! Version 2 includes the correct lightmaps.